Gaminca Marketing Sdn Bhd is a high pressure laminate and furniture laminate supplier company. Our office is located in Klang, Selangor, Malaysia. 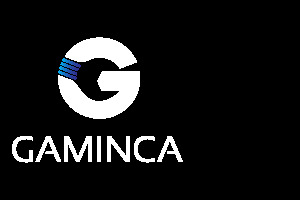 Gaminca's products are imported from India, Thailand and China. We pride ourselves on making sure the products are prepared to the highest standard before supplying to our customers. If you are choosing your first laminate products, we will be glad to provide the best advice and support to you. Contact us now for more details.